and #522 in Music in the ZIG Index. Don’t miss out! 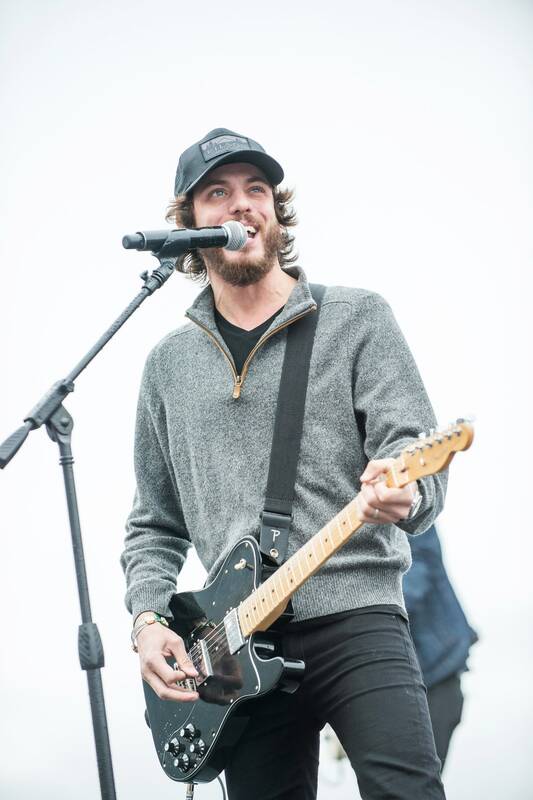 See all of the latest from Chris Janson and more on ZIG. 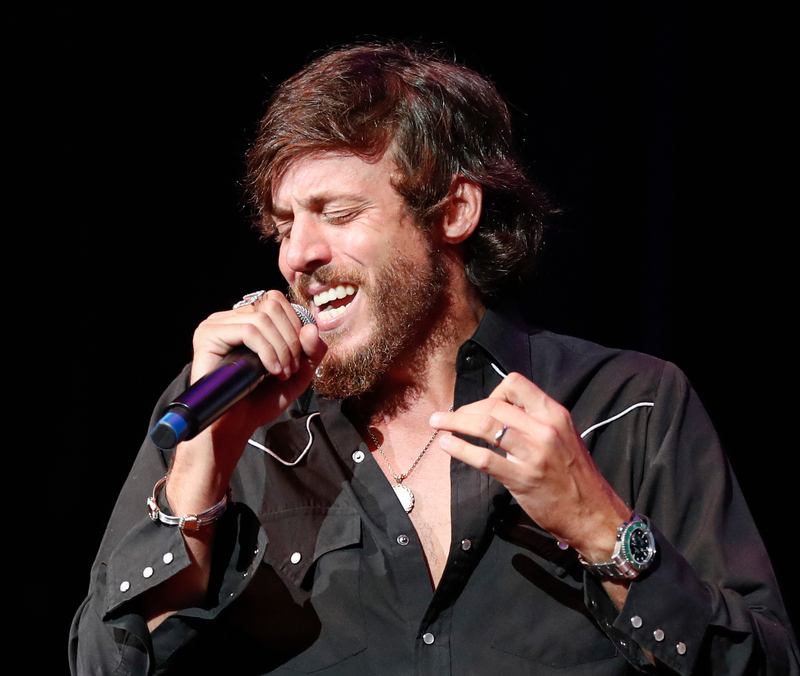 Chris Janson's song seemed like Nashville's ham-handed response to the #MeToo movement. Then the debacle of the Brett Kavanaugh nomination happened. Is Maroon 5 a Rock & Roll Hall of Fame Band?